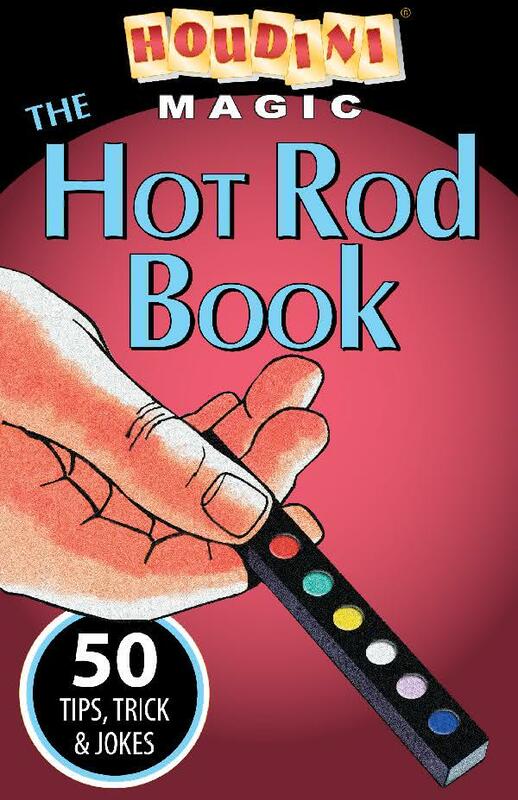 Imagine this: The magician shows a small rod with different colored spots on each side. The spectator selects a color and magically all the spots change to the selected color! That is the Hot Rod, the world's greatest pocket trick! Armed with a Hot Rod you can perform an entertaining routine for your audience anytime. The step-by-step instructions will show you a complete routine. With a little practice, you will amaze your friends in no time!